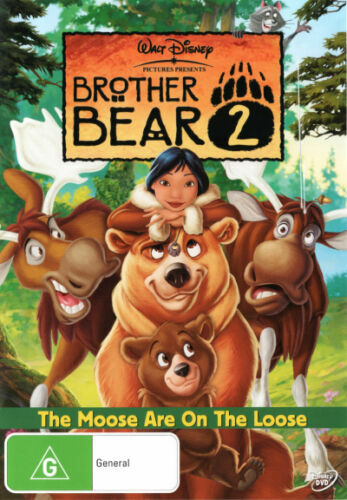 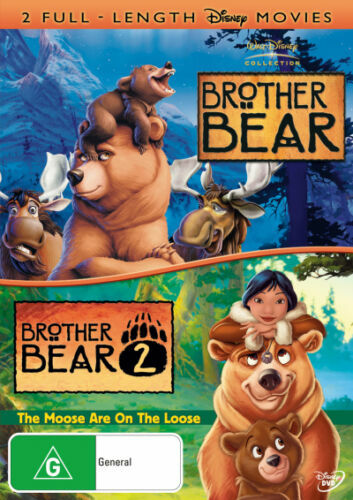 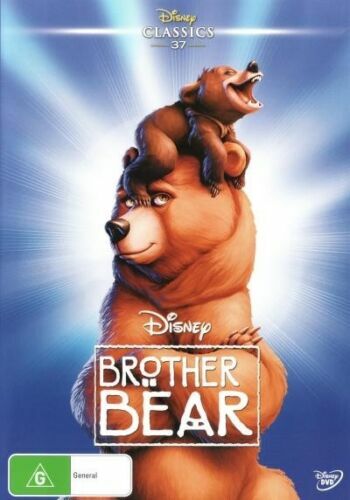 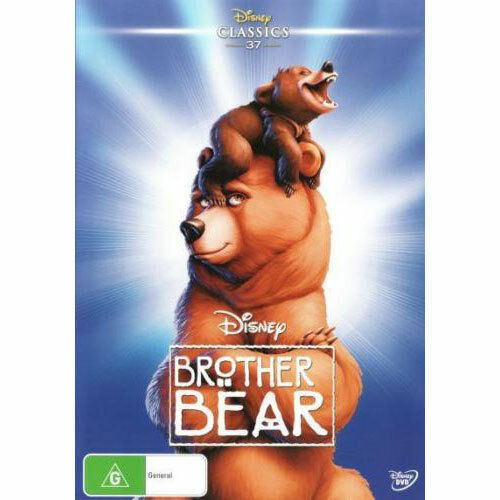 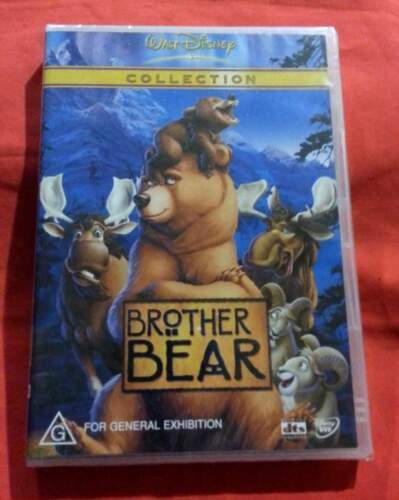 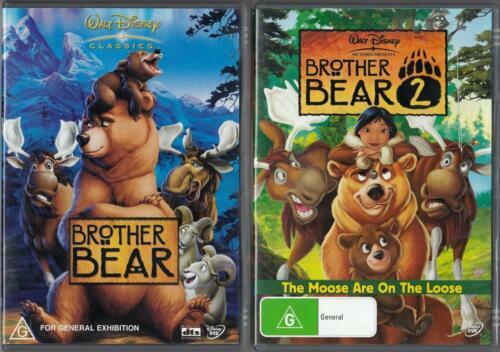 Brother Bear & Brother Bear 2 DVD R4 New! 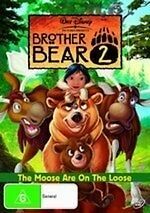 Brother Bear 2 - Walt Disney - Kids Childrens Movie DVD R4 New! 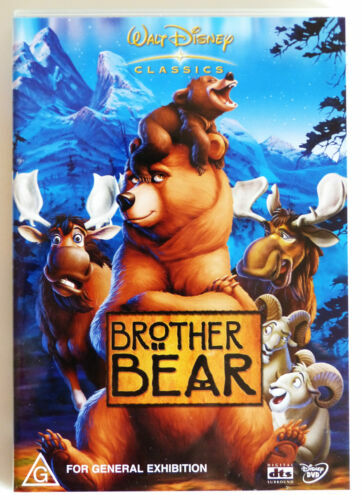 30 DAYS OF NIGHT: BLOOD TRIALS DVD. 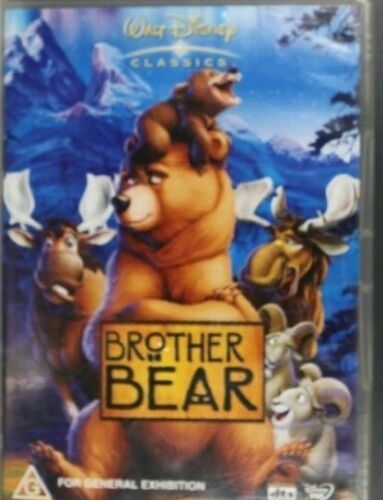 WALT DISNEY CLASSICS. 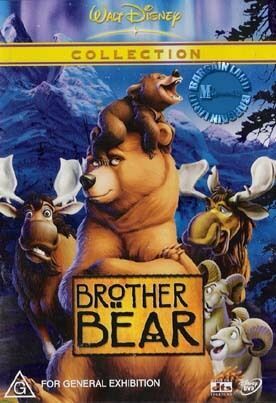 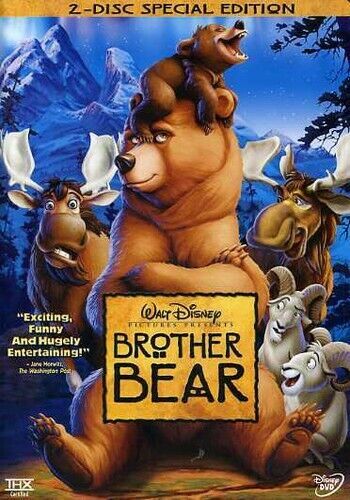 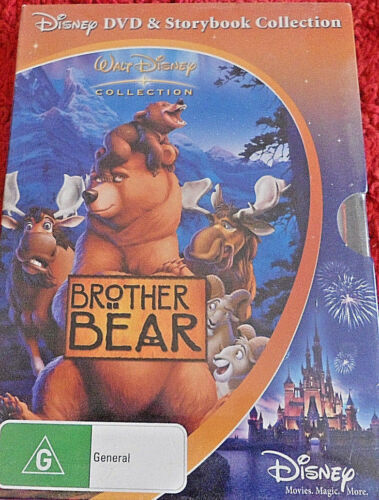 BROTHER BEAR DVD. 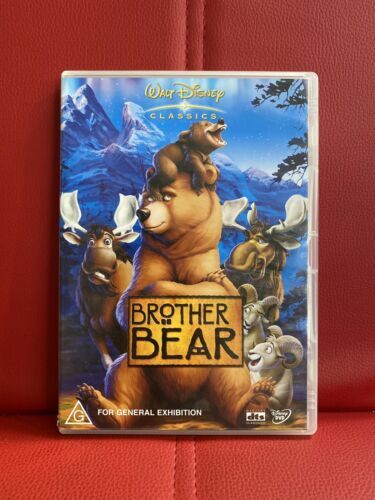 Brother Bear (Disney Classics) DVD R4 Brand New! 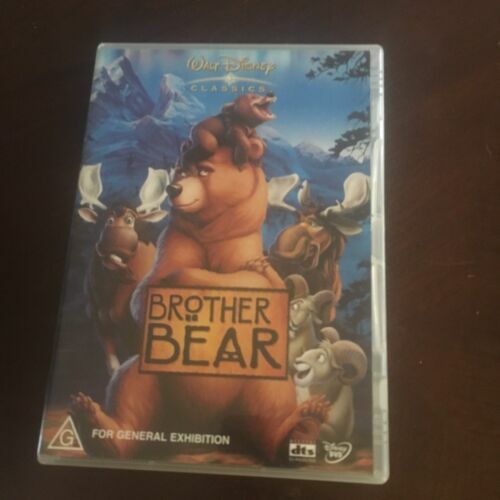 Brother Bear / Brother Bear 2 Blu-ray Region B (New)! 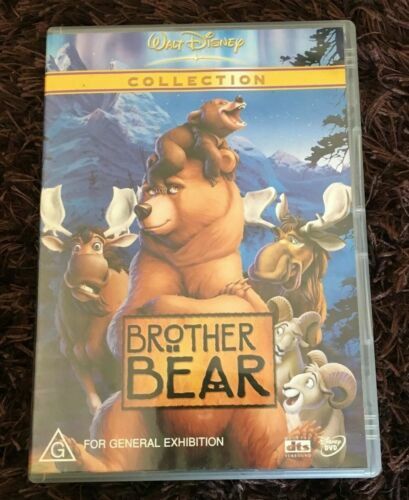 Brother Bear (Walt Disney) DVD R4 Brand New! 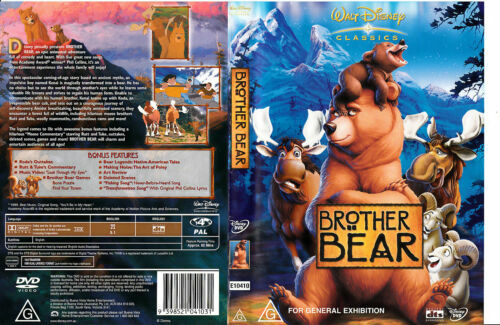 Brother Bear [Region 1] [Blu-ray] - DVD - New - Free Shipping.